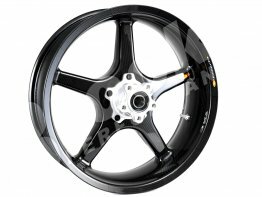 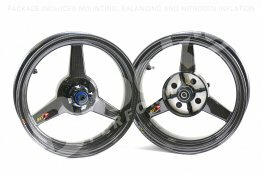 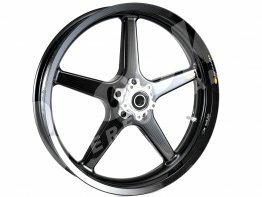 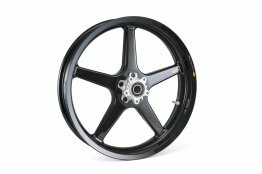 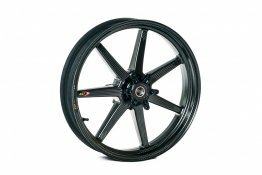 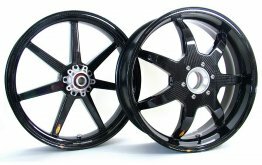 BST (Blackstone Tek) wheels are hand crafted from durable carbon fiber. 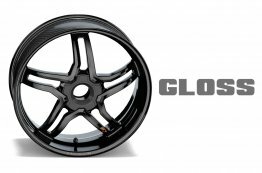 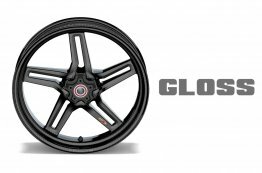 BST's wheels are extensively tested and there is no doubt as to their structural integrity. 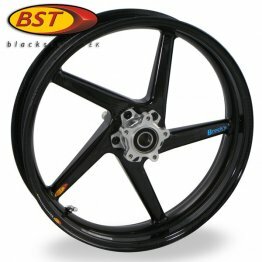 BST takes pride in producing wheels that are lightweight and as aesthetically perfect as possible.